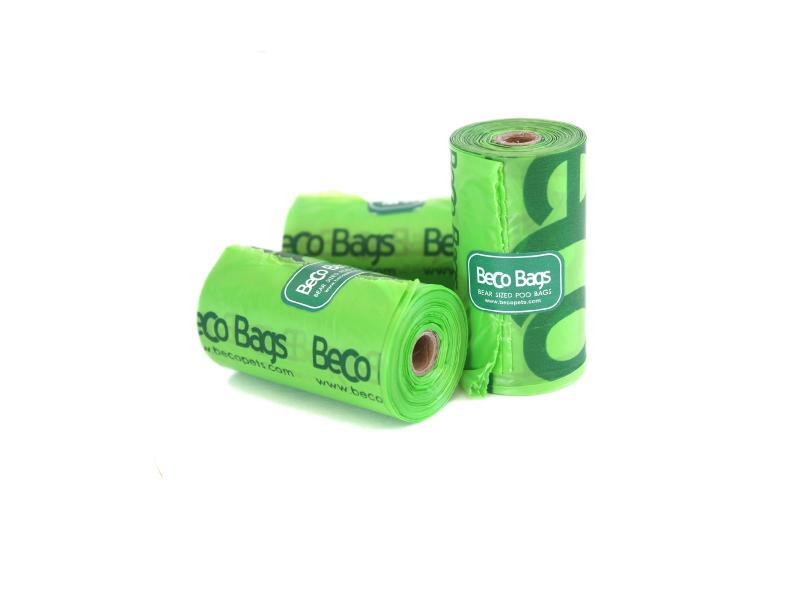 Beco Poop Bags are a fantastic functional, degradable bag. Great for the environment, cleaning up after your pet has never been as easy or eco-friendly. There are currently no questions for Beco Poop Bags - be the first to ask one!